Have you ever wondered why some people find it easier to stay slim than other people who even go on diets and hit the gym regularly? The answer may just be in the genes. 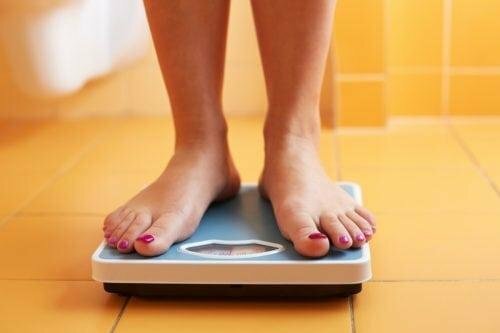 Cambridge researchers found that the genetic dice aids thin people more when it comes to maintaining their weight and against those who are overweight. 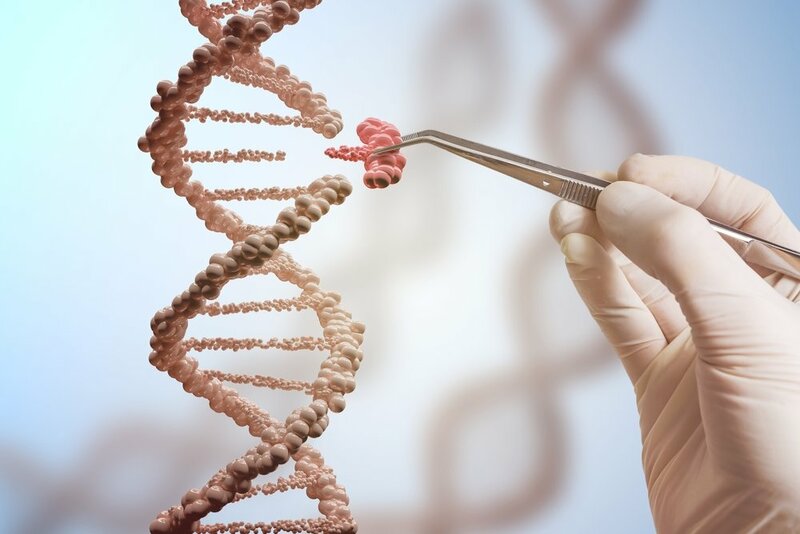 The study involved various genetic variants that were added to make a genetic risk score, which was lower in thin people and higher in obese people. Sadaf Farooqi, the head of the study, aimed to help those who have weight struggles. People are often judged for their weight but it’s so much more than what we eat or do as science shows that we have less control of our weight than we think. For instance, a previous study of twins revealed the difference in body weight is determined by genes and affects about 40% in people’s weight. Farooqi’s team examined the DNA of 14,000 individuals with 1,622 of them being thin with no eating disorders or medical problems; 1,985 extremely obese people and 10,433 with normal weight. DNA samples were taken using their saliva or blood. The researchers looked for genetic variants already determined as being linked with obesity. 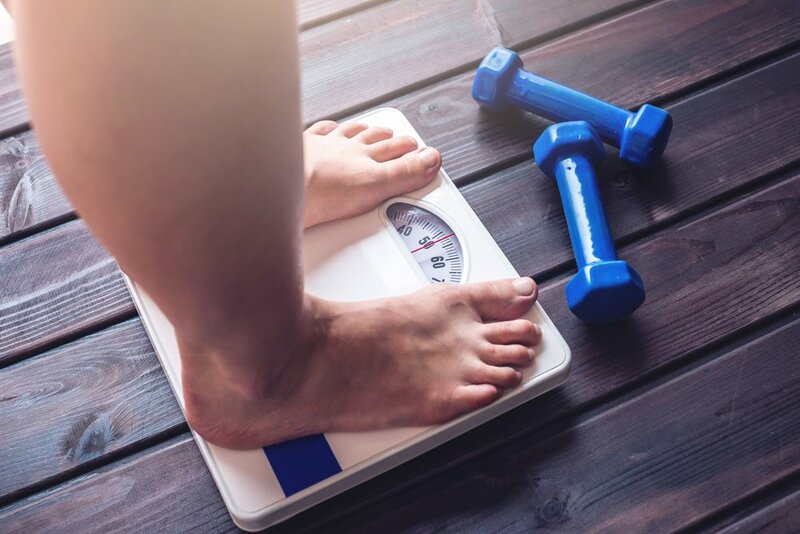 With more than 100 different genetic variants, they established a genetic risk score and discovered that thin or normal weight people had a very low genetic risk score compared to the large score for overweight or obese individuals. This tells us that slim people have lesser genes that enabled people to be overweight. There are also new genetic areas associated with healthy thinness. Slim people also have distinct genes that shield them from weight gain. Conclusively, thinness is also a hereditary trait. Farooqi’s next step is to be able to recognize the specific genes to know what genes can restrict putting on weight. This can help those who do not have the advantage and lead to finding new weight loss methods. Obesity accounts for many health-related problems including stroke, type 2 diabetes and heart disease, which are also among the main causes of death. The new research has defied the characterization of some people that overweight individuals are lazy and have no willpower. Dr. Steve Mowle, an honorary treasurer at the Royal College of GPs in the UK still cautions people that while the study illustrates genetics play a huge role in reducing the risk of obesity, the risk determinant of an unhealthy way of life is the same. Additionally, Dr. Mowle conveyed that general practitioners will always advise keeping a healthy lifestyle for all their patients whatever their weight or genetic predisposition is. Patients need to have a well-balanced diet, enough sleep, regular exercise, drink alcohol in moderation, and not smoke.